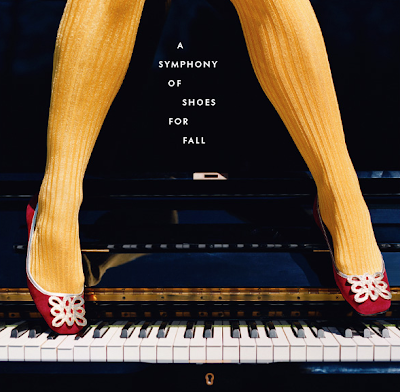 there is something so wonderful about high heels on piano keys. but then, there’s also something eye catching about every kate spade ad as well. I got this beauty this morning. what a great ad!! Fabulous!